SAVE 15% on Selected Whiting Stock!!! SAVE 15% on those Hot Dyed Colours NOW!!!! SAVE 15% on American Hen Saddles Get those Hot Salmon Colours with a 15% Saving!!! 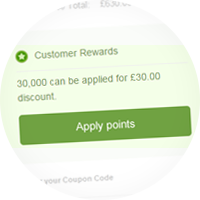 You'll earn a certain amount of rewards with each purchase you make. 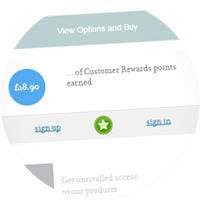 Keep an eye out for Customer Rewards promotions to earn even more bang for your buck! The more you spend the more you save! Once you've saved as much as you want, simply redeem them against your next purchase at the checkout.